The 4th annual Mac & Cheese week kicks off in Montreal April 9th – April 15th! 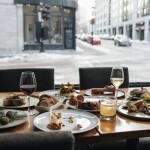 We are beginning to see a trend in one of Canada’s largest food markets as restaurants are continuously outdoing each other with extravagant recipe ideas that you as an eater will never have another opportunity to see. 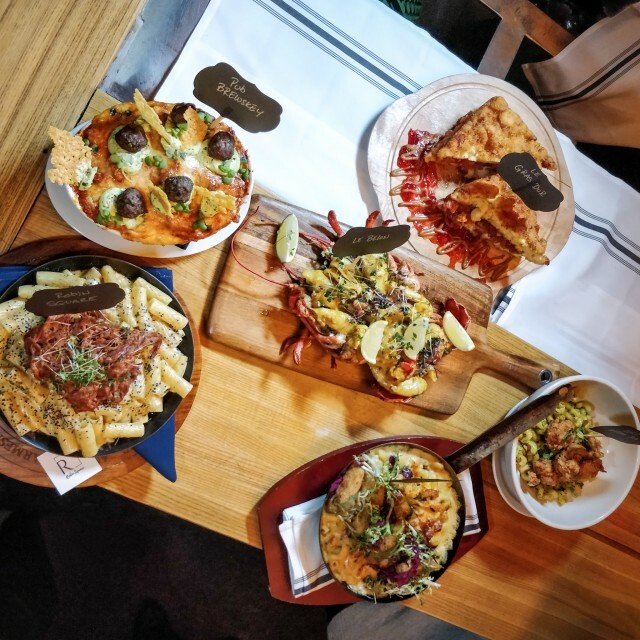 With just over 20 restaurants taking part in this years Mac & Cheese week, we had the opportunity to try some of Montreal’s best Mac and Cheeses in this year’s competition. For a second year in a row, Foodora is a proud sponsor, giving people the opportunity to order from anywhere they may be. Participants may order from the restaurant of their liking through the Foodora app, making it easy and efficient! Now, let’s dive into the Mac & Cheeses. Let us begin with the host of the media tasting event. 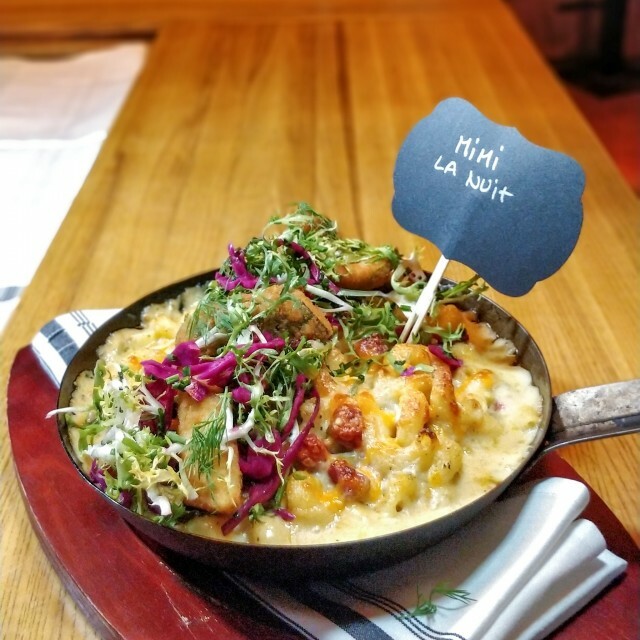 Mimi La Nuit, located 22 St Paul St E in Old Montreal is serving up a delicious Mac & Cheese with a high-end twist. It was filled with everything you’d expect in a Mac as it was cheesy and creamy but held other elements that you need to get your palate on. Inside, you’ll taste the Mornay sauce with aged cheddar and gouda cheese. There was also homemade smoked meat and fried pickles. All was baked and completed with sprinkles of pumpernickel and parmesan cheese. 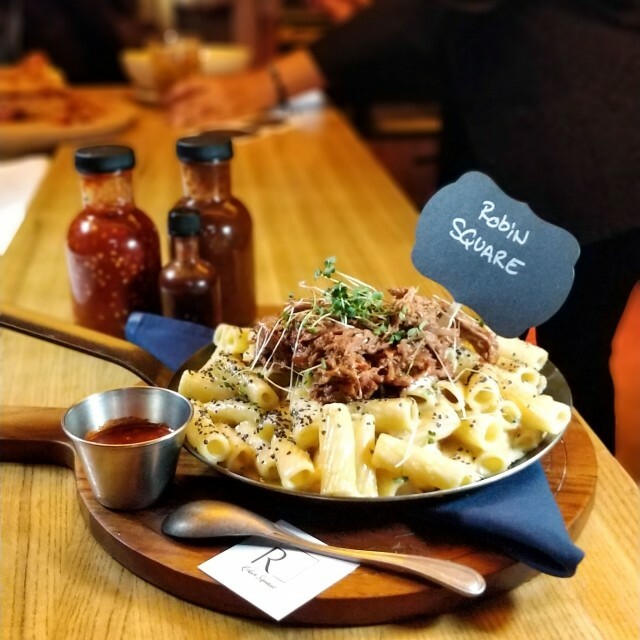 The next Mac & Cheese was from Robin Square located 300 Notre-Dame St E. This dish truly resembles what their restaurant is all about. As it didn’t quite look like your typical Mac & Cheese, it made up for it in taste. Their restaurant is family run and the mac and cheese you’ll eat this year is directly from their recipe books. The pasta they used was rigatoni and it was coated with a creamy, light cheese sauce that complimented their all-natural farm braised ham. To finish the dish they coated it with some pepper and truffle oil. This one is a must have! 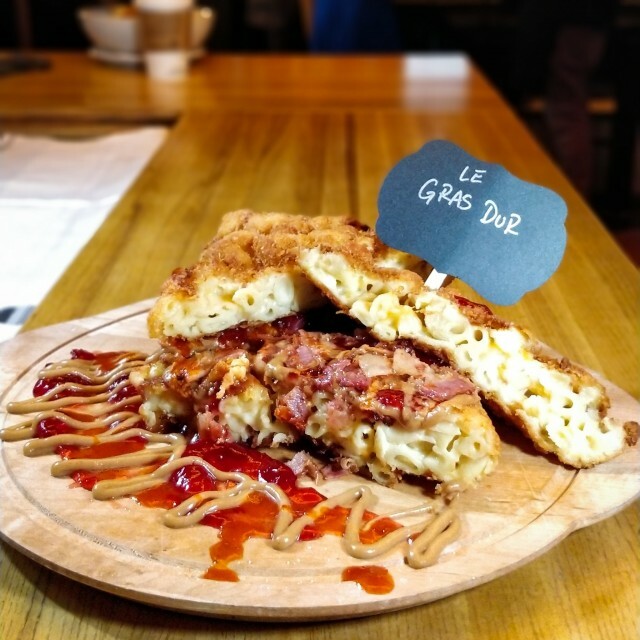 If the previous two Mac & cheeses are too much for you, and you wanted something that resembles street food, then you’ll love what Le Gras Dur is bringing you this year. Everyone loves a good PB and J. The sweetness of the jelly and the buttery creamy flavours from the peanut butter are totally complimentary. Now, how about we replace the bread with fried Mac and Cheese! Yes, Le Gras Dur has created a unique twist on the untouchable sandwich. Two pieces of fried Mac n cheese, bacon, peanut butter, jelly, and “firebarn” hot sauce. 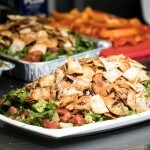 Not only can you get this in house, but this year they are also offering it in their food truck. 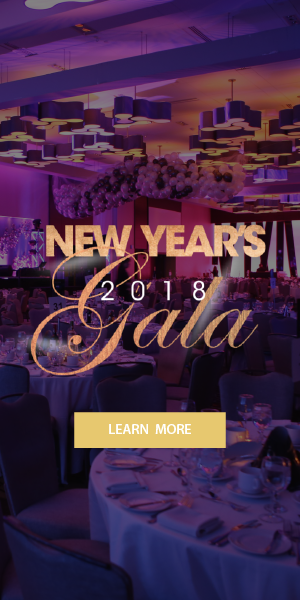 Find their destinations on their website. 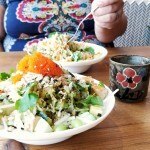 This was simply a sneak peak of some of the food we tried for this incredible week. 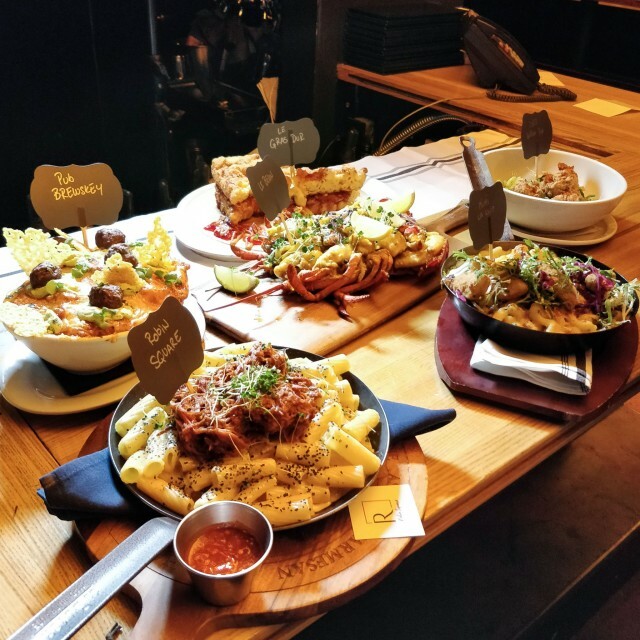 Ever since Chuck Hughes made his famous appearance on Iron Chef to beat Bobby Flay, restaurants in Montreal have made it their mission to create Lobster Mac or Lobster Poutine. 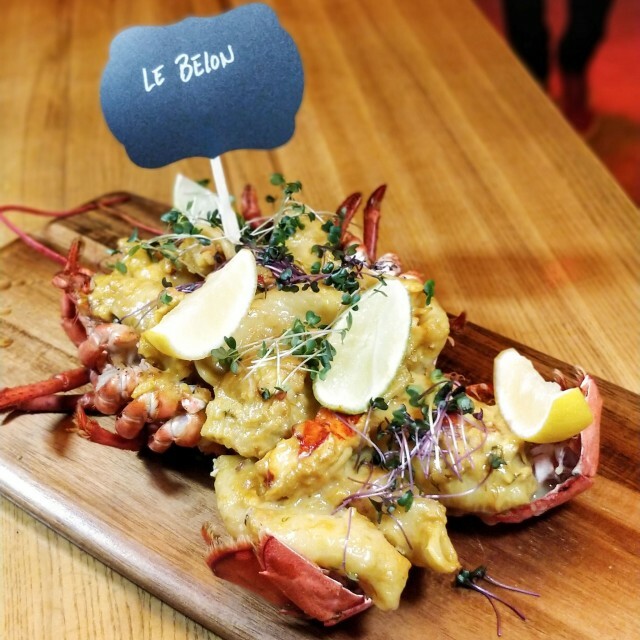 Le Belon is bringing a delicious Lobster Mac that is an instant snapshot. 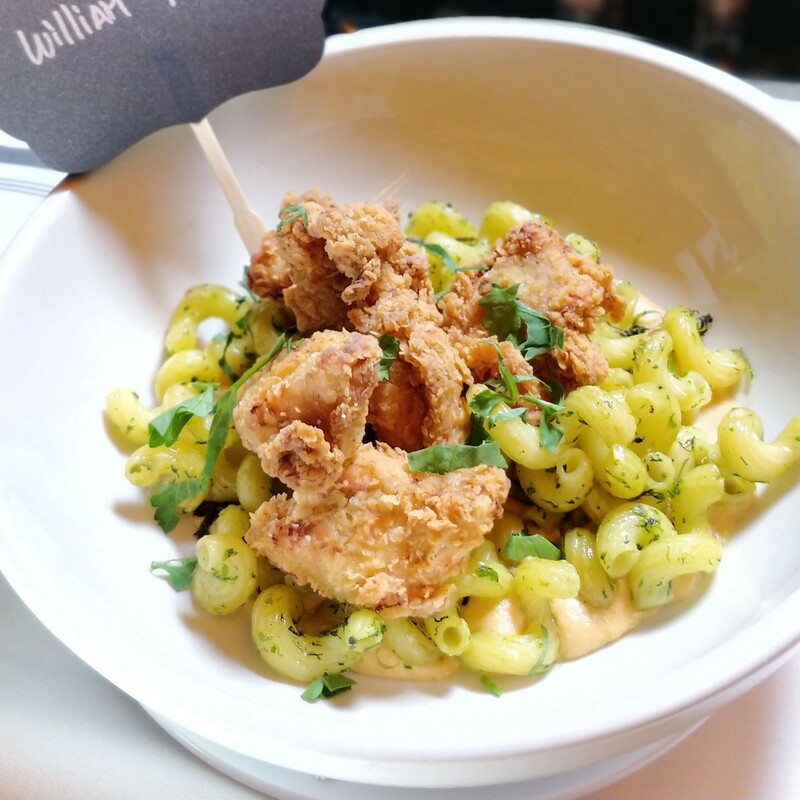 In addition, Lord William Pub is doing a delicious Jalapeño infused mac with delicious homemade fried chicken. 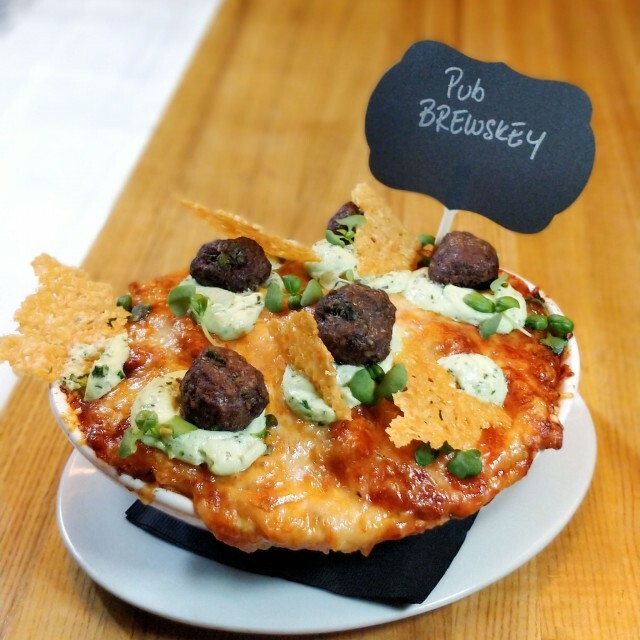 Finally, Pub Brewsky is doing a Lasagna Mac and Cheese with a delicious high end twist! Remember to download the Foodora app on IOS or Android to enter your postal code and discover which restaurants are close to you that are taking part in this amazing week. 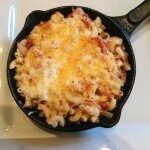 Once you’ve found the Mac and Cheese for you, you may cast your vote on http://www.macncheeseweek.com/. For More information about participating restaurants, recipes, and photos, visit the website or check out their Instagram page @macncheeseweek. 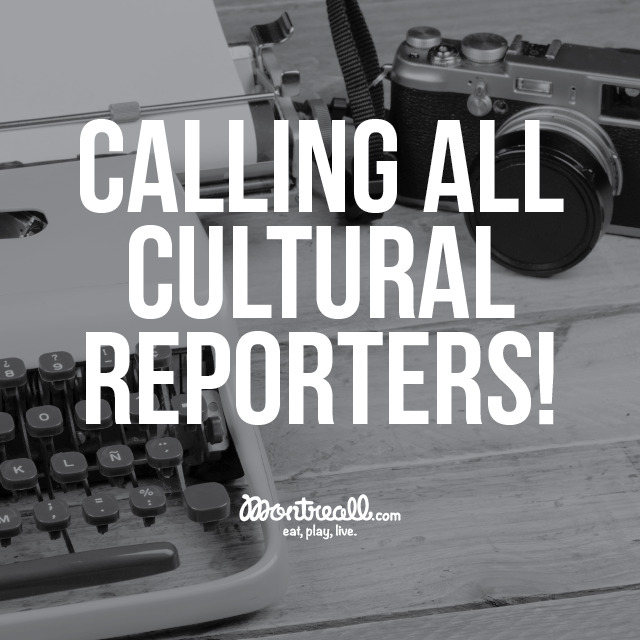 We are excited to see the results!